Olivier Guillaumin is a co-founder of Netgem SA. Mr. Guillaumin served as Technical Director and Managing Director of Netgem SA. He is an internationally-known software developer. He developed leading edge technologies, which allows Netgem to propose solutions. He has worked for more than fifteen years, following the same career path. He served as Chief Technology Officer of Netgem since 1999. 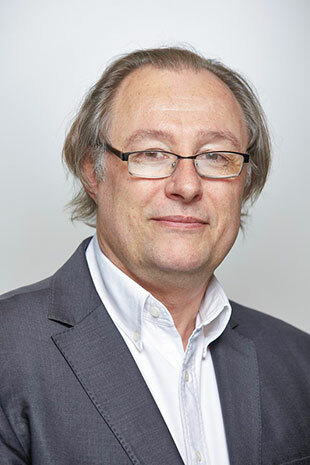 During his career, Olivier co-founded several IT companies.